Fantastic Coins, Match Float, Flying Coins Trick, Zig Zag Card, Finger Cutter. Product categories of Other Individual Magic Tricks, we are specialized manufacturers from China, Magic Bottle, Finger Cutter suppliers/factory, wholesale high-quality products of Zig Zag Card R & D and manufacturing, we have the perfect after-sales service and technical support. Look forward to your cooperation! Other Individual Magic Tricks are not very famous or classic magic games. They are popular in a certain area, in a certain time or among a certain group of people. 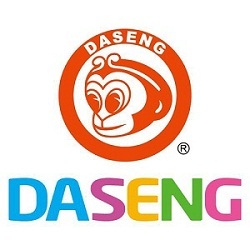 You will see some of the tricks only in Daseng. Daseng R&D department never stops developing new and Fun Magic Tricks. And this other individual product line will be richer and richer.